The concept of a Digital Workplace allows your organization to offer an environment that is built on top of the Office 365 platform, which provides an organizational hub and structure. Employees communicate and collaborate more effectively, and access information in a consistent way. 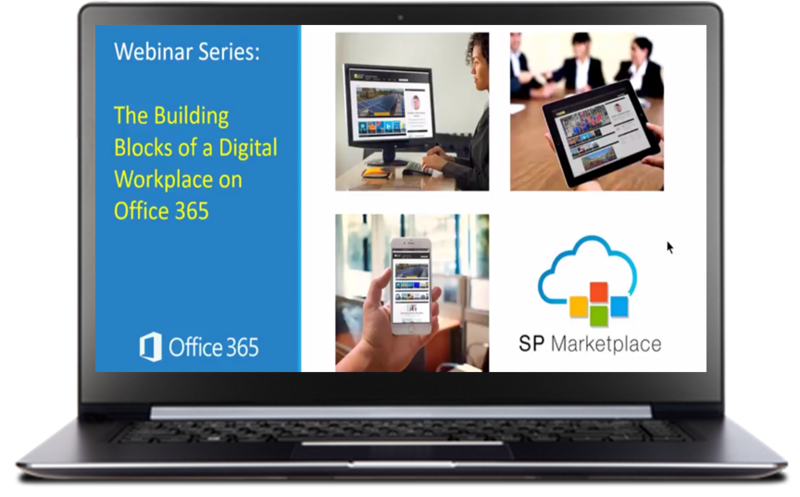 Discover the building blocks of this Office 365 Digital Workplace.